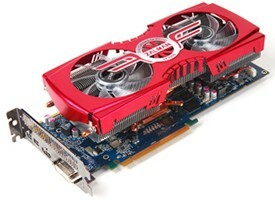 MSI, has released N560GTX-Ti Twin Frozr II 2GD5 and N560GTX-Ti Twin Frozr II 2GD5/OC with double memory. In both a standard and an OC edtion the N560GTX-Ti Twin Frozr II 2GD5 series cards feature double the memory for better HD gaming. Claiming 20°C better cooling than conventional card, along with a 25% Overclocking Potential boost from overvoltage, MSI is offering some serious game gear here. 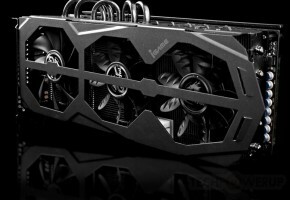 [Taipei, Taiwan] Leading graphics card and mainboard manufacturer MSI, has released N560GTX-Ti Twin Frozr II 2GD5 and N560GTX-Ti Twin Frozr II 2GD5/OC with double memory to provide a better gaming experience with big HD monitors. The N560GTX-Ti Twin Frozr II 2GD5 series graphics card is equipped with the MSI exclusive Twin Frozr II thermal design that provides 20℃ lower temperatures. 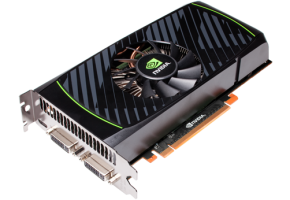 The N560GTX-Ti Twin Frozr II 2GD5 is supported by MSI’s Afterburner overclocking utility and helps release its overclocking potential and adopting Military Class II components provides the best product stability. With the above features, the N560GTX-Ti Twin Frozr II 2GD5 series graphics card is the best choice for HD gaming enthusiasts. Gamers like to play games with anti-aliasing and the best special effects on a big HD monitor or even on 3 monitors. However, when a normal graphics card is running the game scene with lots of objects, its memory can’t support the huge load and it will cause frame rate decreases and game “lag”. The MSI N560GTX-Ti Twin Frozr II 2GD5 series graphics cards adopt double memory to provide a true, smooth 3D HD gaming experience. 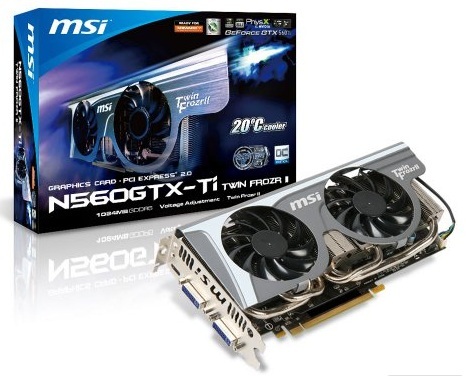 The MSI N560GTX-Ti Twin Frozr II 2GD5 series graphics cards are equipped with the exclusive Twin Frozr II thermal design, which uses a nickel plated copper base to absorb the heat from the GPU. Heat is rapidly transferred to the heat sink via the SuperPipe technology and is then dissipated with the airflow produced by the large dual PWM fans. 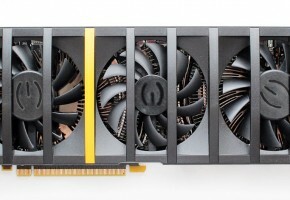 Compared with the reference thermal design, MSI’s Twin Frozr II thermal design lowers GPU’s temperature by 20°C and provides an overall cooler platform. Moreover, MSI’s exclusive Afterburner overclocking software not only allows users to adjust the fan speed according to their preferences, but also supports GPU Overvoltage function to fully unleash its potential, achieving a higher level performance with an overclocking rate of 25%. Users will be able to enjoy the satisfaction of vastly enhanced performance in just a few simple steps. 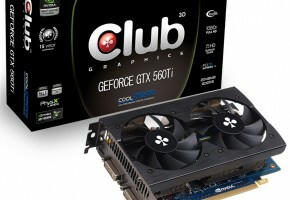 MSI uses Military Class II components in the N560GTX Twin Frozr II 2GD5 series graphics cards, such as Hi-c CAP— which are of the same class of components used in space shuttles and satellites and offer a lifespan 8 times longer than ordinary solid-state capacitors. In addition, Super Ferrite Chokes (SFC) are employed to not only improve efficiency by 10%, but also increase the maximum output current by 30%, and when coupled with All-Solid capacitors, the product’s overall lifespan can be effectively extended. *data may be different depending on settings and test platform.